The launch of first look of 2.0 was spell bounding. For the first time augmented reality, was used and it was just splendid to witness it. Here are 10 other instances when Kollywood made use of a technology for the first time in the history of Tamil Cinema. Live sound recording system was used and for the first time, the Neuendo machine was kept at the shooting venue. First Tamil film to be released in the Super 35 mm format. Screenplay writing software was used for the first time. In the song "Ale Ale" 62 cameras were linked and the song was shot using a new 'time-freeze' technique. This was the first time that a Tamil movie made use of this technology. 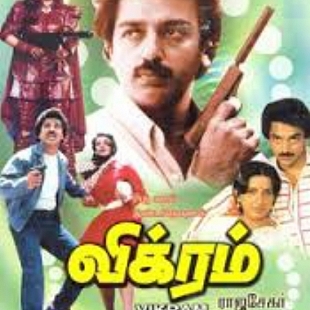 This was the first Tamil film to use Dolby Stereo surround SR technology. 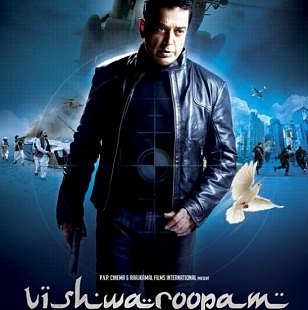 The first Indian film to utilize the new Auro 3D sound technology. 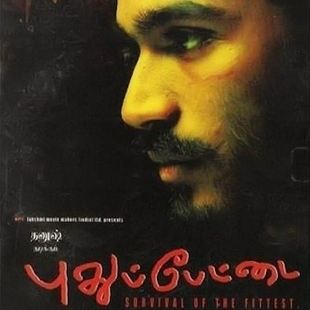 This was the first Tamil film to have the digital format implemented. Solpechu Ketkaadha Sundari song was filmed using a Nero motion control camera that revolves around a 360-degree angle. 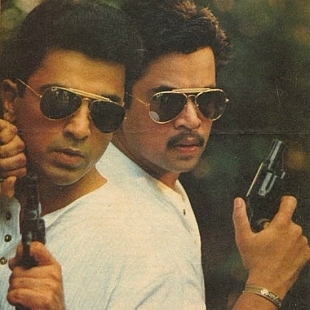 This was the first Tamil movie to use this. Computers were used to record songs for the first time. 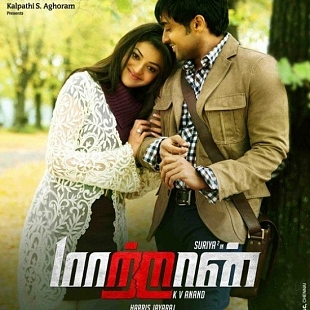 Maattrraan was the first Indian film to use performance capture technology.